Discussion in 'World Famous BunnyRanch Forum (Carson City)' started by Air Force Amy, Mar 25, 2019. 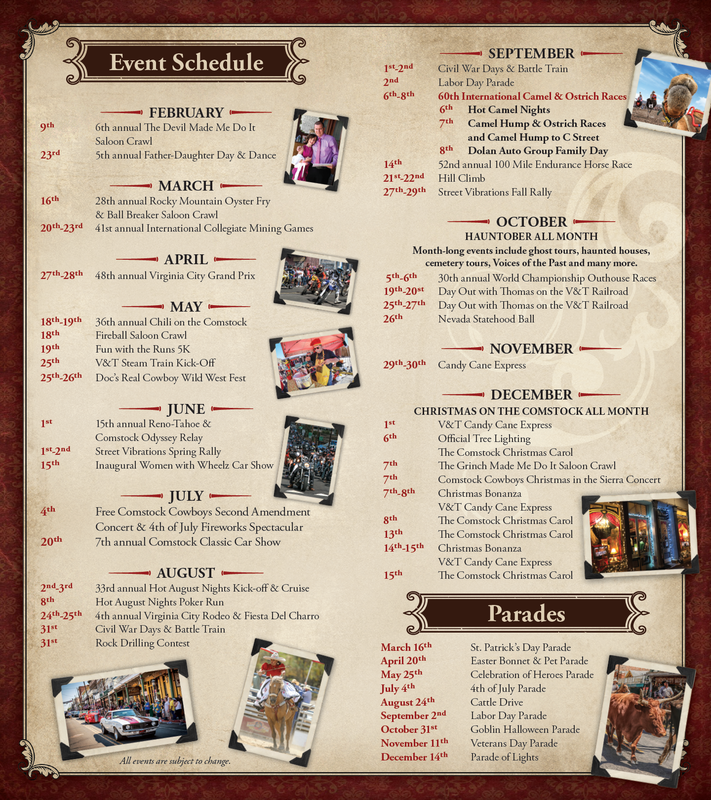 Check out The Events for Virginia City, 15 Scenic Miles from the Bunnyranch, Up the Mountain behind Bunnyranch. Voted in The Top Five Most Fun Streets in the USA.